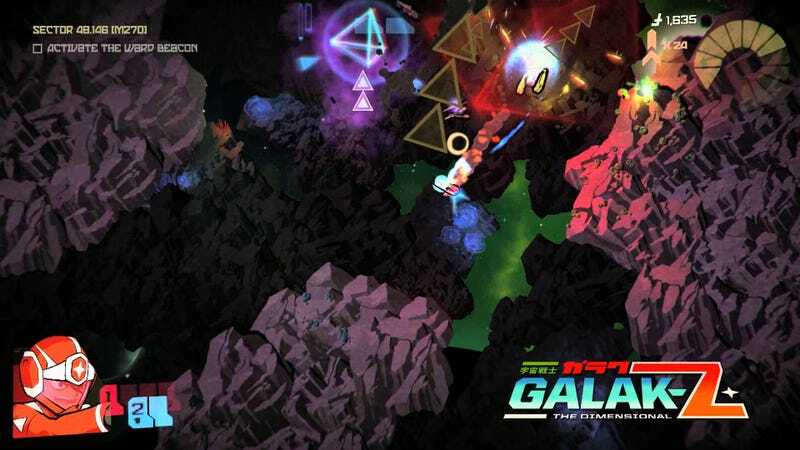 Some promising PS4 indie games now have release dates: Journey (July 21), N++ (July 28), Galak-Z (August 4), and Everybody’s Gone to the Rapture (August 11). Suddenly, August isn’t looking so empty! You also get a 10% coupon off later purchases if you buy two or more games.